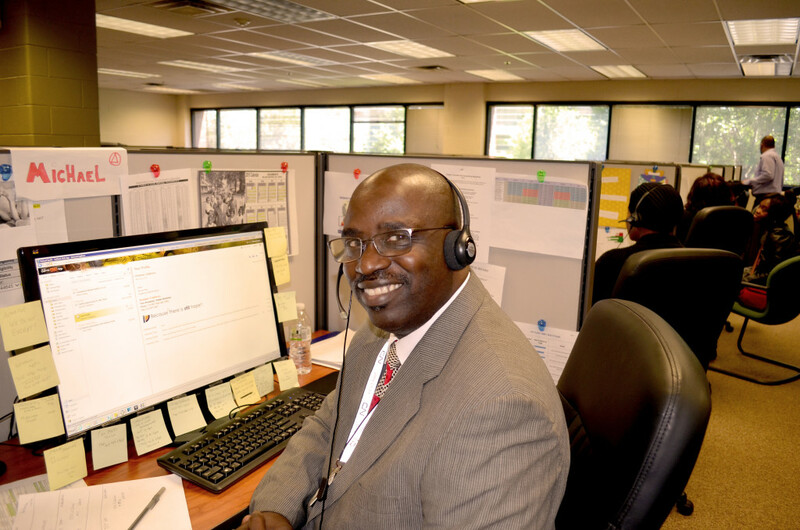 The Veterans Employment Project is designed to assess job readiness and provide on-the-job training to Veterans seeking employment in customer service roles. With recruitment support from community partners such as the Department of Veterans Affairs, Goodwill Industries, National Able Network, Jesse Brown Medical Center and Hines VA Hospital, we are able to provide permanent employment and ongoing support to promote career advancement. Basic Customer Service: Two half days of training that focuses on how to handle difficult customers and common challenges. Program Orientation: A four-hour paid training session that covers Chicago Lighthouse guidelines, policies and procedures, as well as employee expectations related to overall work performance. Specialized Skills Training: Up to four weeks of mandatory paid training that teaches the functions and operations of the job within the specific customer care center.